Your destination for the latest in beauty tips, tricks and product picks. Be uniquely you! 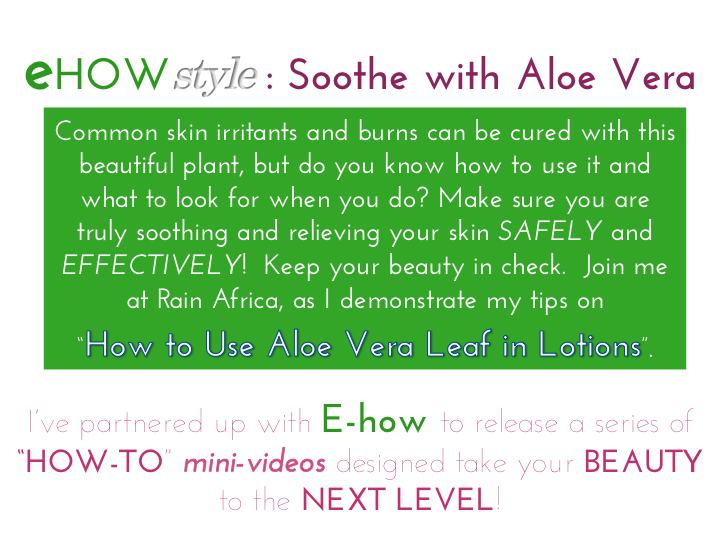 EHOW STYLE: Use Aloe Safely? Using Aloe Vera leaf in lotions is a great way to soothe pain from burns and calm irritation from some of the most common dermatological stressors AND help ease angry stressed skin. 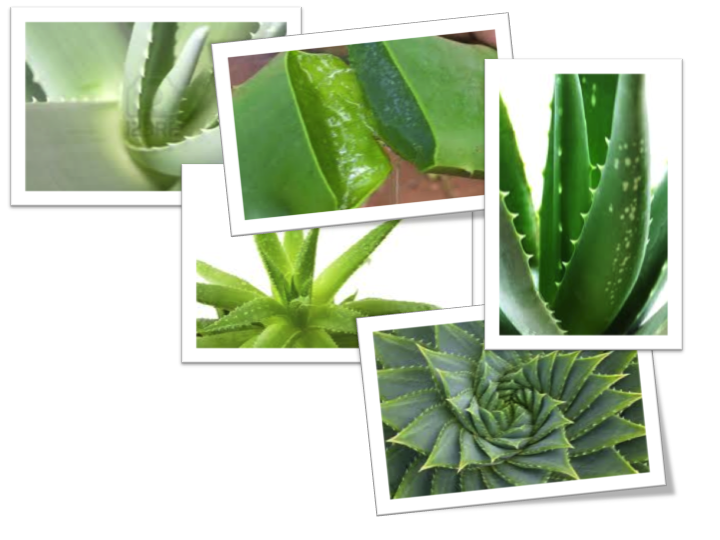 Whether you are using aloe naturally or buying it in your favorite products, here’s a few things to keep in mind and they just might surprise you! These tips will help you get the best for your buck! This entry was posted in Tips & Videos and tagged Aloe Vera, Aloe Vera Gel, Aloe Vera Lotion, behind the scenes, botanical, botanical free makeup, chemical free, dry skin, Eczema, Hygiene, Irritation, lotion, moisturize, Psoriasis, skincare, Sun Burn, tips, top ten beauty, Unique, winter skin by Vanessa. Bookmark the permalink. What's the number one topic you wish we'd cover? Welcome Thank you for signing up! Here's all the great things you can expect! © 2019 Vanessa Elese Makeup, LLC. All Rights Reserved. The Beauty Fairy Diaries is a Trademark of Vanessa Elese Makeup, LLC.